The U.S. helped The Republic of China’s leader Jiang Jieshi. 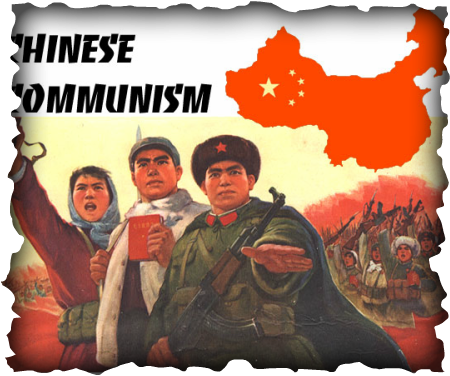 The Soviets, after World War II, gave Communist China financial, military, and technical aid. They also pledged to come to each other’s defense if either country was attacked. 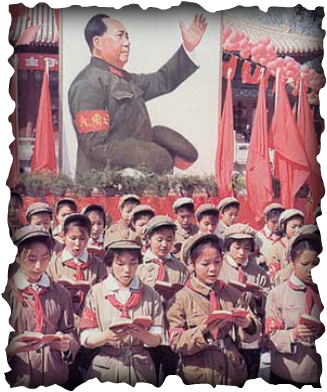 In the early years of Mao’s reign, Chinese troops expanded into Tibet, India, and southern, or Inner, Mongolia. In an assault in 1950 and 51, China gained control of Tibet. When the Chinese promised them autonomy, but when they tightened their control the religious leader, the Dalai Lama, fled to India. Many Tibetan refugees fled to India after a failed revolt in Tibet in 1959. The resentment between India and China grew. They clashed over a border dispute in 1962. The resentment continued after the fighting stopped.